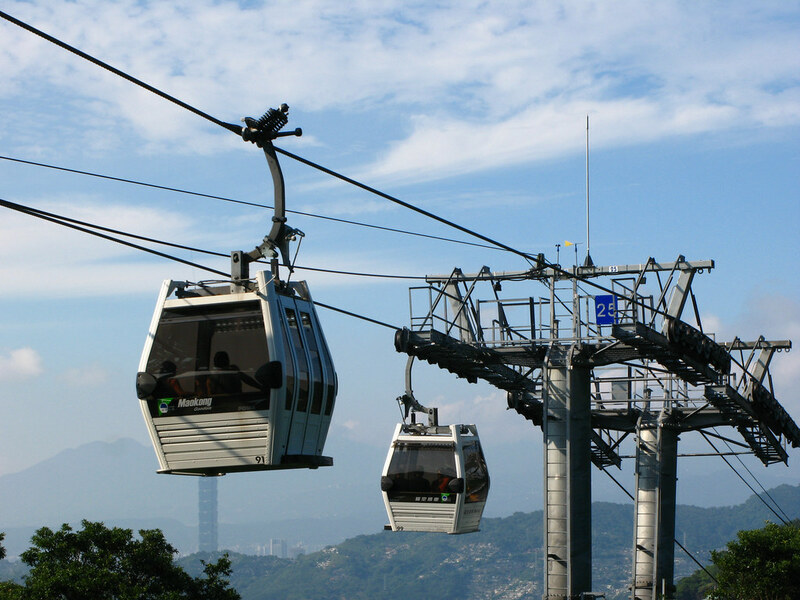 Here you’ll find exclusive system tours, reviews and photographs of important Urban Gondola and Cable Propelled Transit systems throughout the world. Note: Some of the systems listed have been included not because of their status as cable transit systems, but instead because of certain technical, aesthetic or service characteristics that have wide-reaching implications for the technology as a whole. 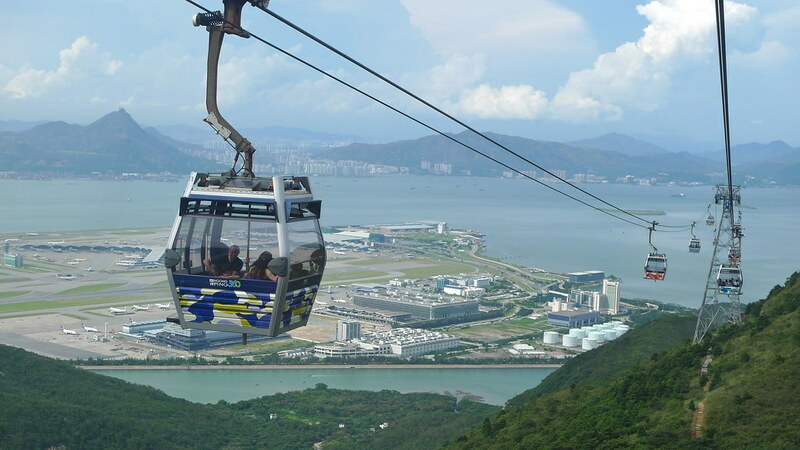 If you’ve visited/toured an important cable transit system not listed here and would like to contribute, please contact us at gondola (at) creativeurbanprojects (dot) com. Metrocable Caracas. Image by Steven Dale. Koblenz Rheinseilbahn, Koblenz, Germany. Image by Steven Dale. Bolzano 3S (Funivia del Renon). Image by Steven Dale. 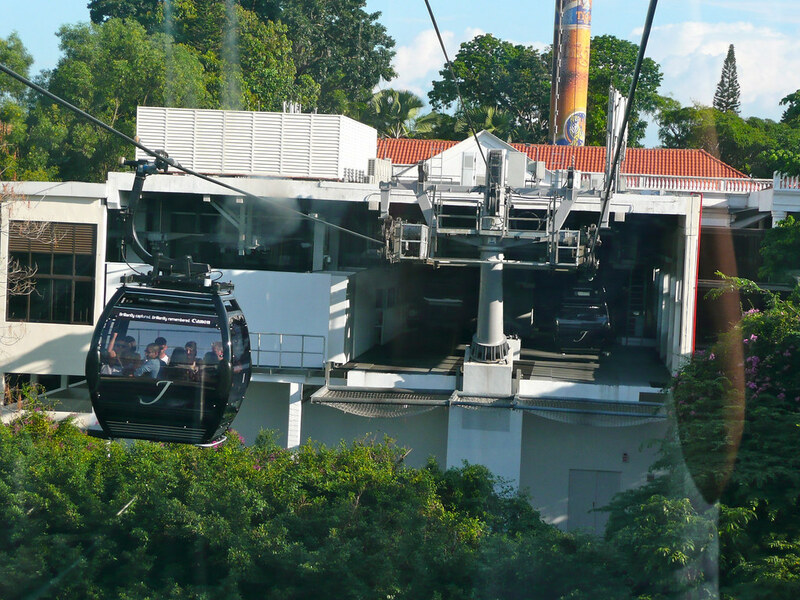 Singapore Cable Car. Image by Flickr User Tankgrrl. Bottom-Supported Cable Car – The Hungerburgbahn, Innsbruck, Austria. Image by Steven Dale.